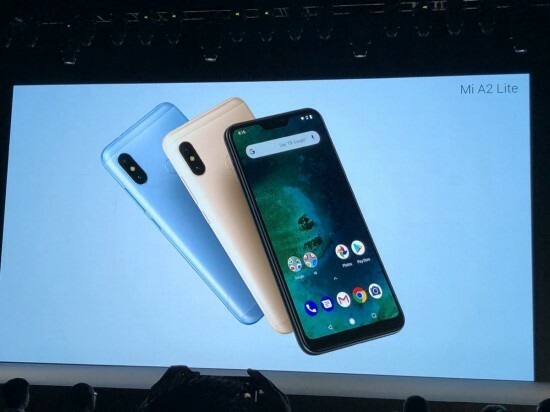 Xiaomi has launched the latest and unique Android One smart phone, Mi A2, in the launching event in Madrid, Spain. 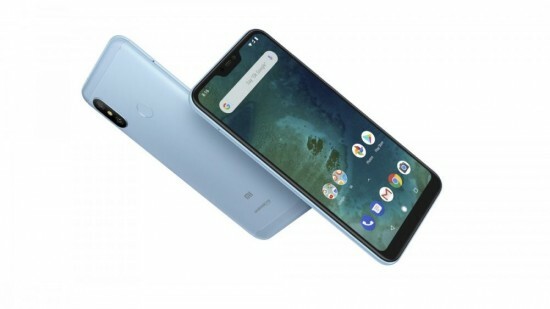 The company has also launched the more affordable smart phone, Mi A2 Lite with the different hardware. The company did not announce the official launching date or price of the smart phone for Pakistan and we will share the information when we get them. The design of the handset, Mi A2 Lite is similar to Mi A2 and the most prominent difference is notched display on Lite model. You have the same vertically placed dual cameras and fingerprint scanner in its middle. When you check the display of the handset, it is added with 5.84 inch IPS LCD panel, which is 1080p and it has the aspect ratio of 19:9. The smart phone, Mi A2 is improved over Mi A1 in every department and Mi A2 Lite is configured to become similar in the performance of Mi A1. 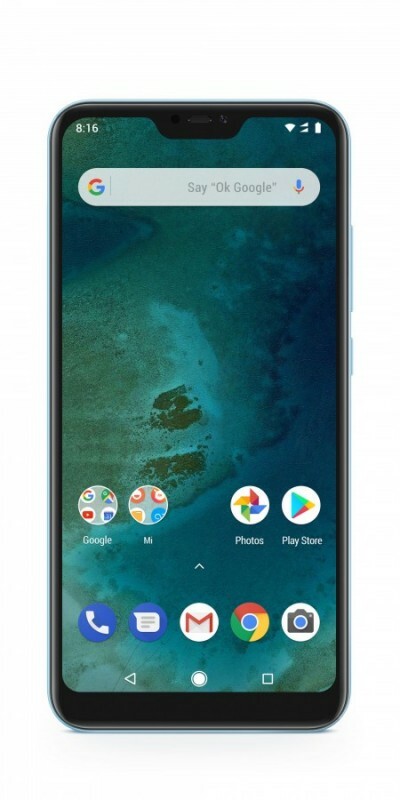 This handset has the connectivity options like USB-C, Bluetooth and the 3.5 mm headphone jack, which is not available in Mi A2. 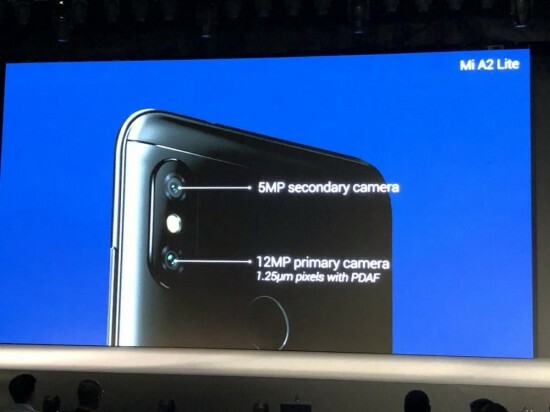 The viewers will find dual cameras with 5 MP sensor and 12 MP shooter with 1.25 pixels and PDAF on the back side of the smart phone. They have the aperture of f/2.2. The front camera has the 5 MP sensor with f/2.0 aperture.